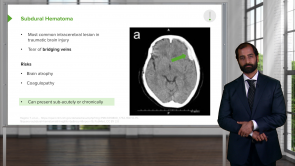 Trauma – Online Medical Course | Start now with Lecturio! 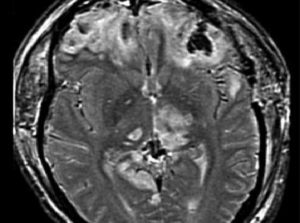 Become an expert in the neuropathology of brain trauma! Your instructor is Dr. Carlo Raj, a student of Dr. Edward Goljan, has many years of experience educating students. This course provides a thorough review of the different types of neuropathological trauma from basic procedures to advanced concepts. Prepare for your next exam with the experts at Lecturio. We will provide the best instruction and high-yield downloadable content. We also offer quiz questions to test your knowledge. Learn with Lecturio and you won't be disappointed.